Lemon Walker OG is a beautiful and complicated hybrid cross. With front-end parentage that consists of Lemon Skunk and Skywalker OG (Skywalker x OG Kush), this stimulating strain offers a potent cerebral buzz that transplants itself in the body with continued use. 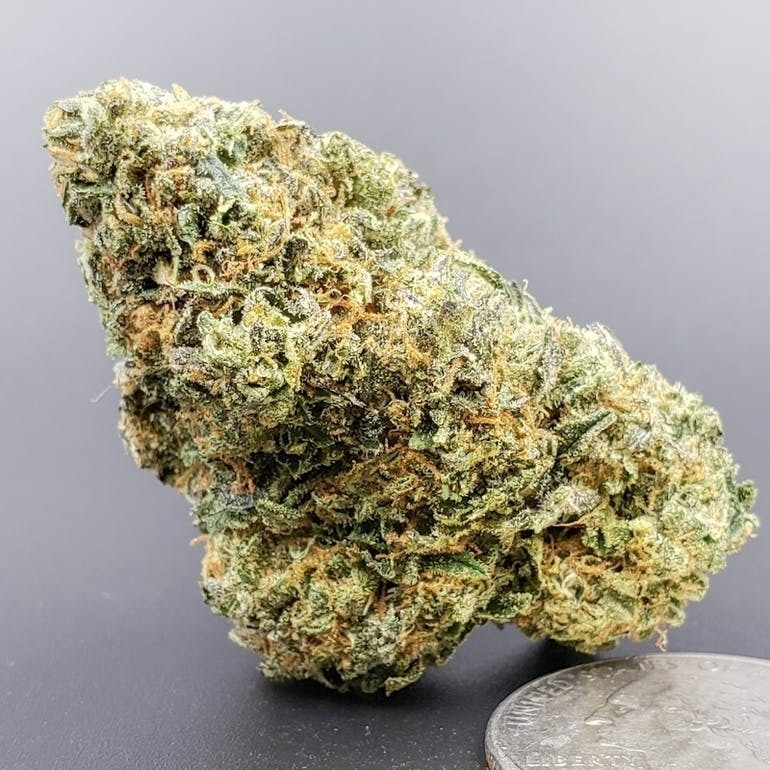 With bright notes of citrus and a pungent and slightly fruity undertone brought through by Skywalker, this strain is ideal for those seeking uplifting, mood enhancing effects. Also, this strain won 2nd place for Best U.S. Concentrate at the 2014 Denver Cannabis Cup.